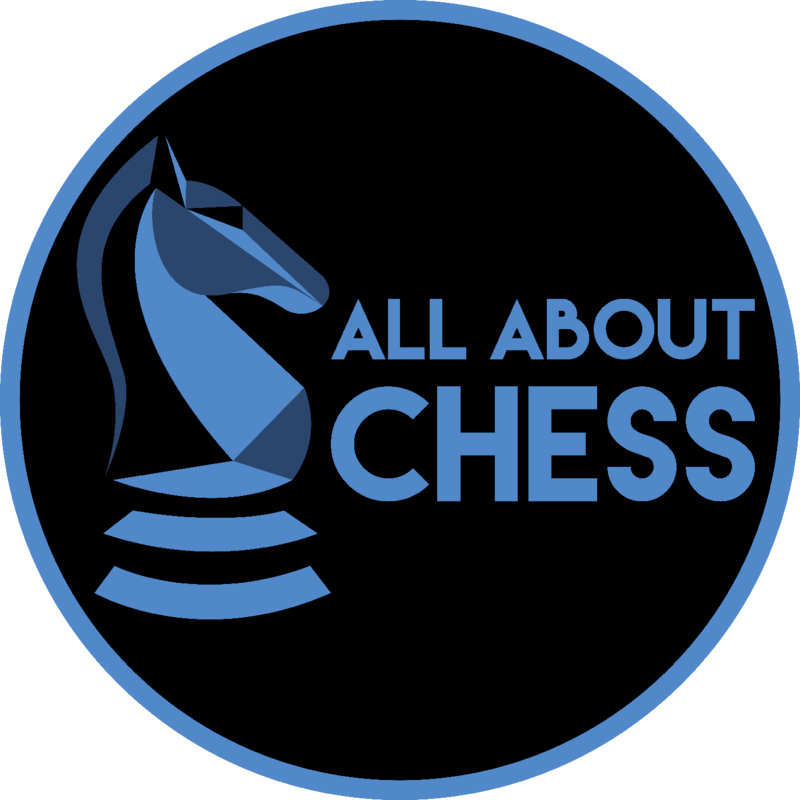 All About Chess is as it sounds. All about the game of chess. Our coaches work with each student to help them develop their skills while having fun in the process. Children progress through the class levels based on their understanding with all classes having a focus on sportsmanship and critical thinking.